If you missed FKJ’s mind-blowing set during the first weekend of Coachella, we’re here to settle your major FOMO with his latest collaboration with Col3trane: “Perfect Timing.” Ever since they met over a year ago in London, FKJ and Col3trane have been desperately itching to work together, and now they’re finally treating us to this long-awaited project. 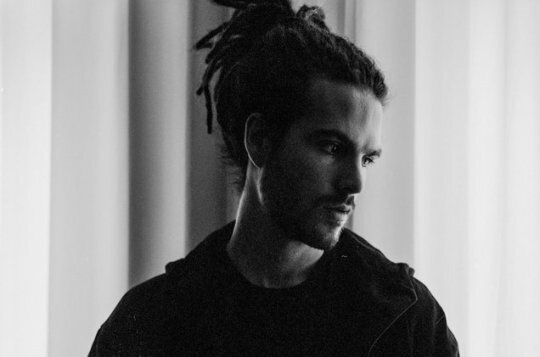 With sonic influences from both musical geniuses, “Perfect Timing” is a down-tempo, jazzy track that’ll allow you to understand why FKJ and Col3trane absolutely had to make this happen ASAP. Dancehall rhythms, jazzy brass, and soothing vocals… What more could we ask for? “Perfect Timing” serves as a flawless example of an ingenious song that wastes no time on mediocrity. FKJ and Col3trane channel their emotional sides with the vulnerable lyricism, as they discuss crushing sadness when the timing of a romantic relationship doesn’t seem so perfect anymore. 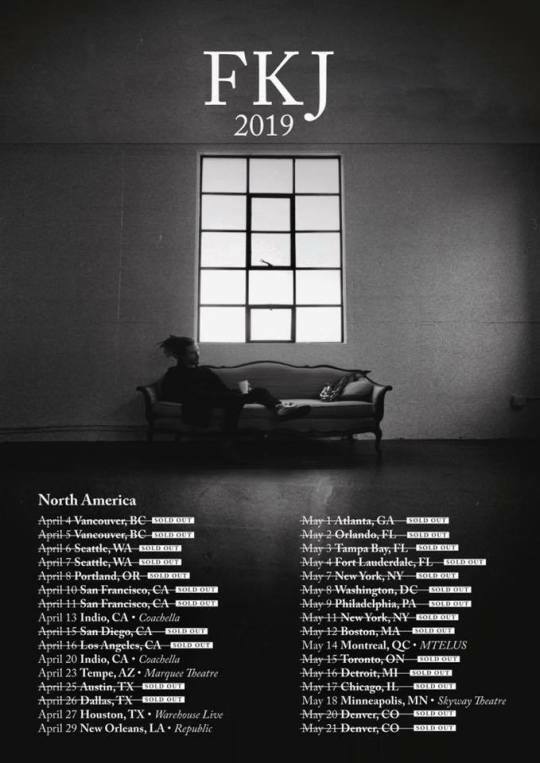 Catch FKJ on his US tour now! Before Col3trane drops his Heroine EP this spring, revisit our 2018 feature with the R&B mastermind! November 30, 2018 New FKJ, Nina Nesbitt, DaniLeigh, & more. 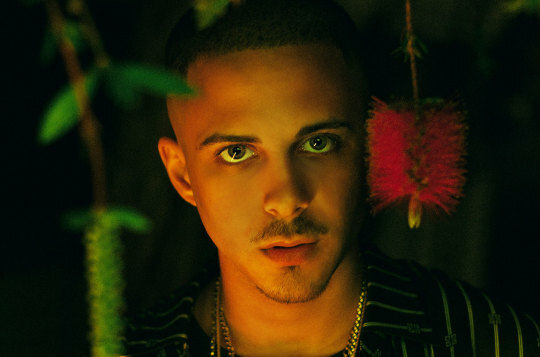 November 30, 2018 The single is abundant with smooth piano and touches of modern electronic jazz that continue to fuel FKJ’s genre-defying fire.